When it comes to accepting pictures for publication, there are many things that bloggers look for. Technical skill, artistry, style, details – we can’t deny that these all come into play when we’re making decisions about which images to publish. 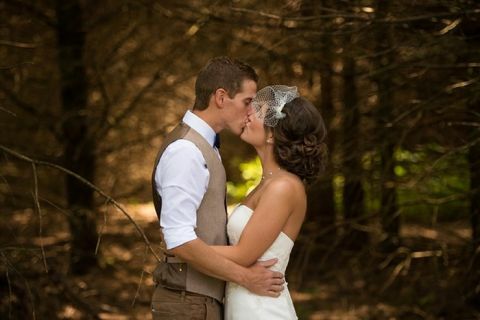 Sometimes a wedding comes along that you simply can’t pass up – not only is it picture perfect and beautifully captured, but each picture shines with such depth of feeling that you feel personally connected to the couple and the day that they’re sharing with you. 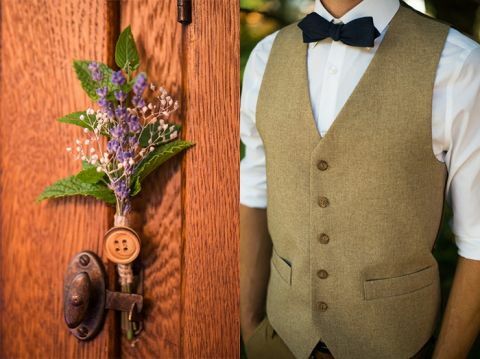 This rustic wedding, lovingly photographed by Menning Photographic, caught my heart for exactly that reason. 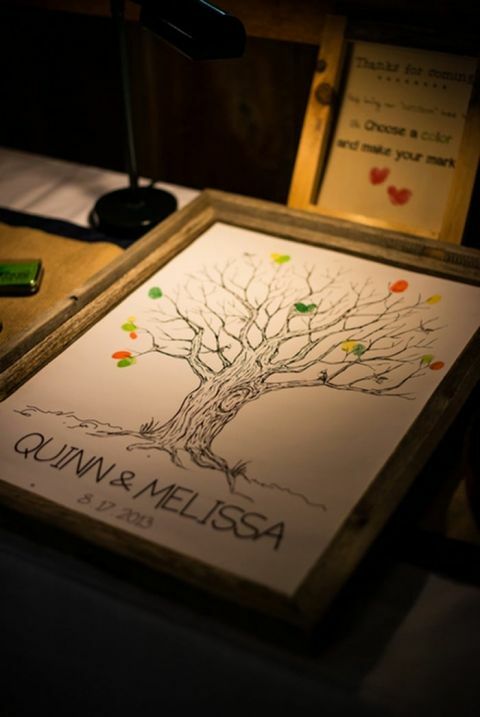 Each picture from their wedding paints a complete picture of the kind of people Melissa and Quinn are, and who they are together. It’s always a pleasure to come across a wedding that displays so much of the couple’s personality, and the rustic setting, simple details, and handmade touches by Melissa and the couple’s loved ones, paint a vivid picture of their lives and their relationship. I hope you enjoy each one as much as I did! What a sweet looking couple! Their wedding looks great! Love her wedding dress, her hair and makeup and the bouquet!